While there are many amazing things about dogs and types of dogs in general, there is often one dog that stands out among the rest. That dog is a Dachshund. 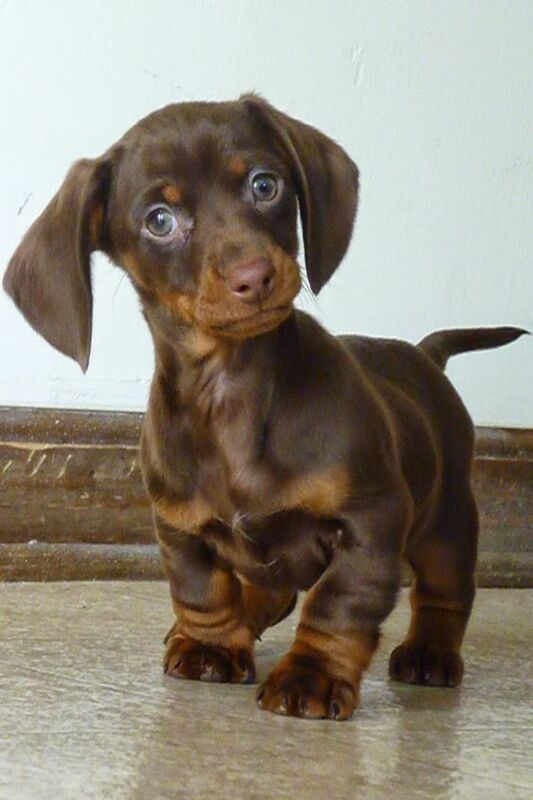 Dachshund’s have this amazing knack for looking cute and like a puppy even into old age. But what makes the Dachshund so special? Well here are just a few reasons why the Dachshund is the best dog. 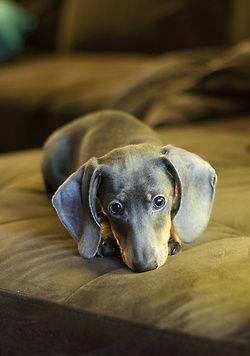 Dachshund are known for their ears. The stick straight down and are one of the tell-tale signs that a pup is a Dachshund. They also can hear everything which makes sneaking up with them difficult but they also are able to hear all of the love you have for them! 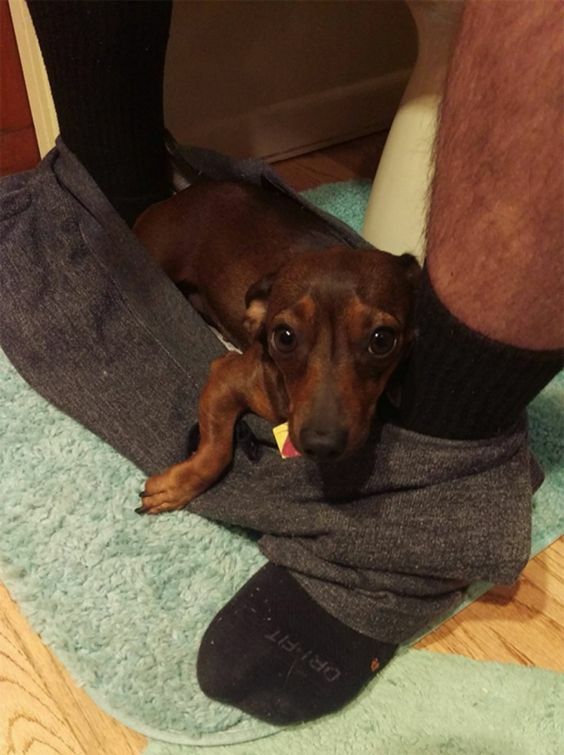 Perhaps people’s favorite part about Dachshund! 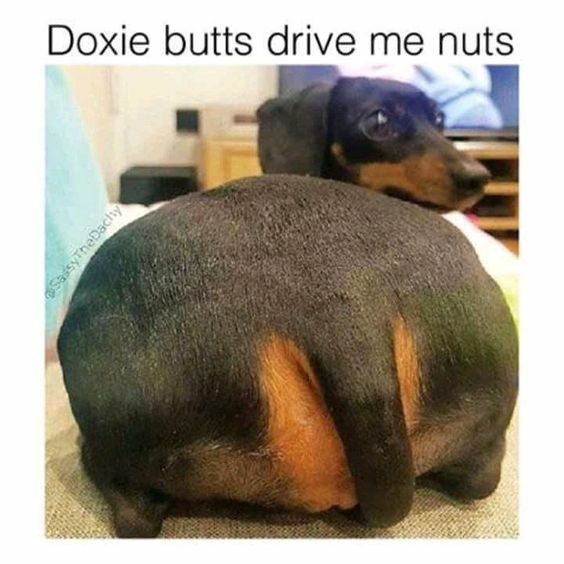 Dachshund butts not only shake when they waddle but they also are known to be extremely fluffy and soft which can make for a great pillow! While there are many amazing parts about Dachshund their legs don’t seem to get that much attention or credit. Some think that Dachshund legs are weak or Dachshund can’t jump however this is not the case. Their little legs are powerful and strong and capable for anything the Dachshund decides to do. One of my favorite aspects of Dachshund are their personalities. They are some of the sweetest, kindest, friendless and silliest dogs you may ever meet. Each one has a unique personality that is fitting to its build and they always seem to have a smile on their faces! 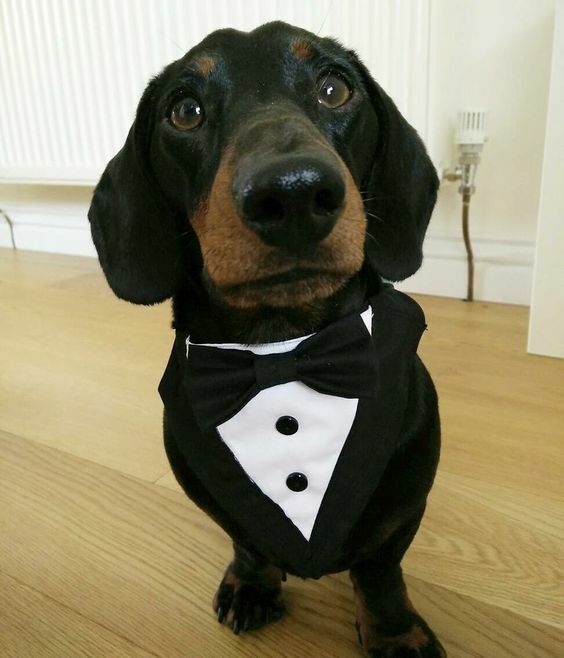 Dachshund are notorious for being the choice animal of many people so they know how to be dapper. Not many dogs can pull off a bowtie as well as the Dachshund and they take it in stride. Even the way they sit shows their dapperness. 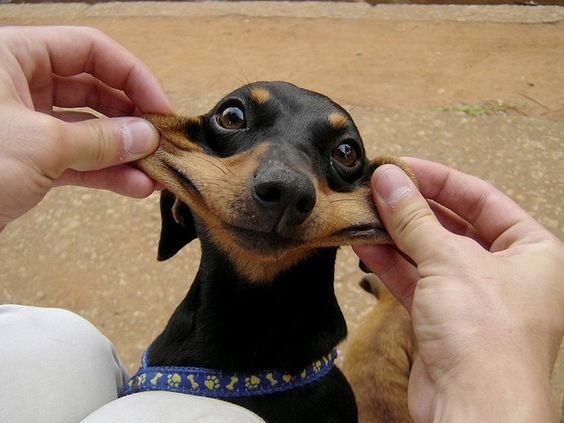 This has already been briefly mentioned but Dachshund are some of the silliest creatures in existence. Their eyes have so much emotion in them and when their tongue slips out of the mouth it creates a silly image to capture. The best part is when their tail, or stub, depending on the breed gets going you can tell how happy the pup truly is. The best thing about Dachshund however is the fact that no matter what, at the end of the day Dachshund will always love you. They are there to cheer you up, to make you laugh, to be your workout buddy, or give you kisses whenever to show that they care. While they may be little in size they are not in personality and love. Overall, Dachshund are pretty amazing little creatures. They may be little but they will not act like any other little dog I have met. They believe that they are big dogs and show that same heart. There are many things that make Dachshund special, some more than others, but there is no denying the amazingness that makes up a Dachshund!